We are committed to the personal and professional development of our employees, as well as their quality of life. We are co-responsible with our clients and commercial partners to respect and abide by Goverment Institution laws. Based on the impact that is generated in the environment, in Nutryplus we have decided to create practices that do not harm consumers or the planet. We seek to learn from our people to make better desicions that satisfy our employees. We work on our health and quality of life by improving our nutrition, physical activity and giving health speaches in our company. We hold sporting events and integration activities with our employees. 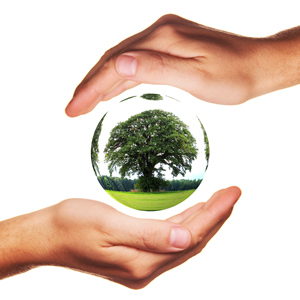 We have an agreement with “Reforestemos México” to have environment speeches and reforestation practices. We also have an agreement with “Manos Capaces” to help them with recipes so they can make and sell their own products. We are certified as a Clean Industry. We participate in environment programs in which we have achieved success in several proyects such as energy saving measures, energy substitution, wood planks substituted by plastic, use of treated water and reforestation campaigns. We have a confidentiality agreement for our clients who request it, constant training for our staff and employees, environmentaly friendly promotion material and client satisfaction indicators. We have and ethics and values code that is in ageeement with our company’s mission and and vision, which we are constantly reinforcing through events and training.